We are pleased to announce our acquisition of 5665 Fayette Street, a six unit apartment building just north of York Boulevard in Highland Park. The purchase price was $980,000 with a GRM of 13.7. This is PMI’s third property in Highland Park. Just blocks from York Boulevard – one of two major commercial corridors in this neighborhood – 5665 Fayette is in a prime location within this up and coming neighborhood. Tenants and business owners alike have been flocking to Highland Park due to the artistic flavor, proximity to entertainment jobs, and walkability to entertainment and eating venues. We are moving just as quickly to provide creative and unique housing. We intend to reinvent and extensively renovate this 1960 building into a contemporary modern complex to fit the taste of the Creatives moving into Highland Park. At the same time, we intend to maintain and enhance the original property’s garden character. 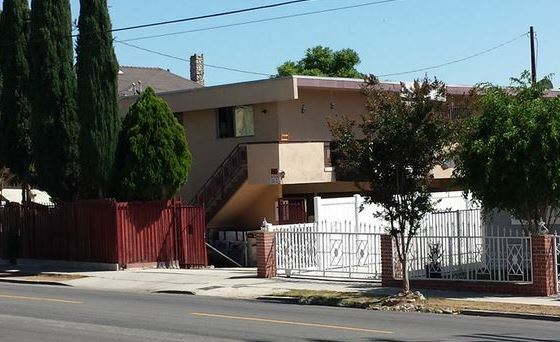 5665 Fayatte is PMI’s 19th property in Northeast Los Angeles.